Will My Herniated Disc Ever Heal? 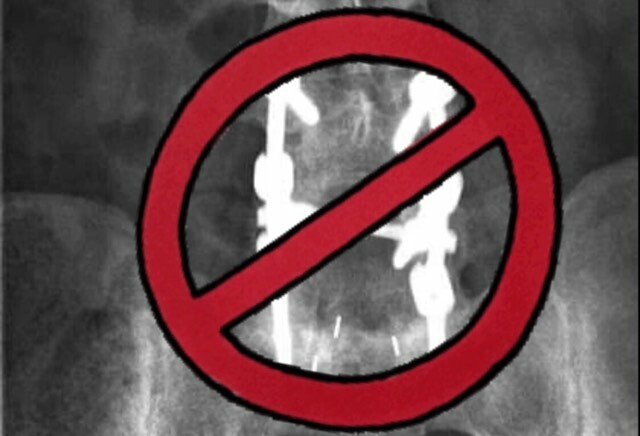 Bonati Spine Institute:Home>>Spinal Conditions>Will My Herniated Disc Ever Heal? Spinal discs herniate when the inner layer of a spinal disc pushes out through a tear in the tough exterior of the disc. 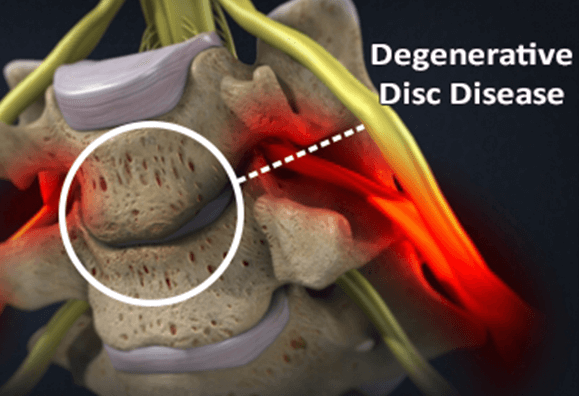 Also known as a slipped disc or ruptured disc, a herniated disc is most often caused by disc degeneration. As you get older, the spinal discs can lose their water content making them less malleable and more disposed to tearing or rupturing. If you have suffered a herniated disc, it is likely you are undergoing treatment to aid in your recovery. Unfortunately, there is no clear-cut answer as to whether your disc herniation will fully heal. 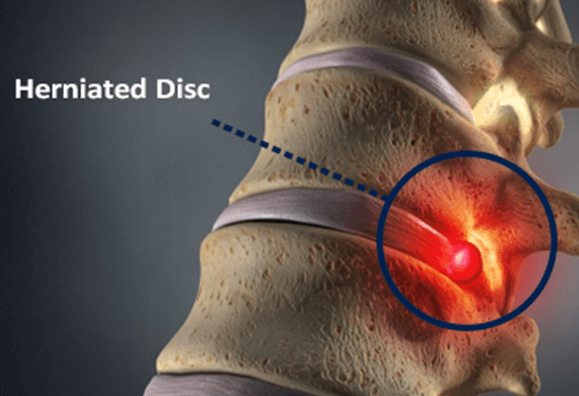 With treatment, a disc herniation can dry up, shrink or go away. Your body may have an autoimmune response and aid in healing the herniation. Your body’s immune system may recognize the part of the disc that has herniated and attack it since it is foreign material. As the body fights the foreign material, it could also shrink it. The herniated portion of the disc contains water and over time, your body will absorb the water which will cause the herniated disc to shrink in size. The above are best case scenarios. Most individuals need some type of herniated disc treatment. Cortisone injections may also be introduced directly into the area around the affected spinal nerves, which can help provide pain relief. In general, those with a herniated disc may want to avoid sitting for long periods of time and maintain good posture. Ergonomic chairs, lumbar cushions and other tools may aid in correcting your posture and provide back support. 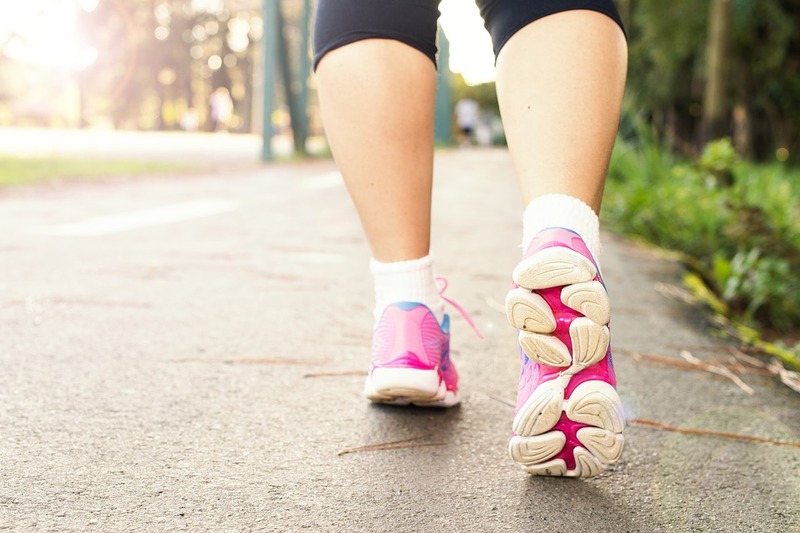 Although most minor disc herniations can heal on their own, the addition of conservative treatment can aid in relieving your discomfort as the healing process may be slow. If the pain does not subside within a few weeks or worsens, surgery may be necessary. If you continue to experience numbness, weakness, have difficulty standing or walking or have loss of bladder control, you may be a candidate for spinal surgery for your disc herniation. An experienced spine doctor can help determine the best treatment options for your specific situation.